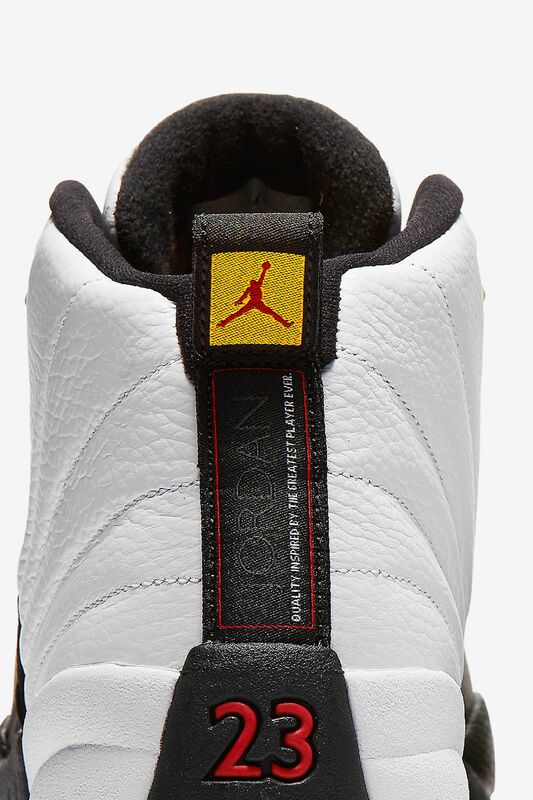 A true classic is back. 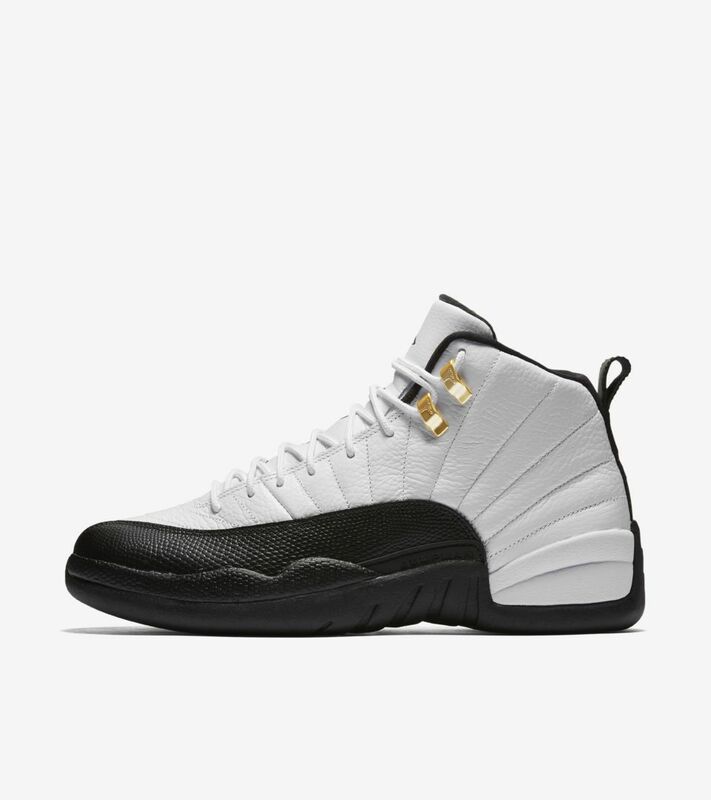 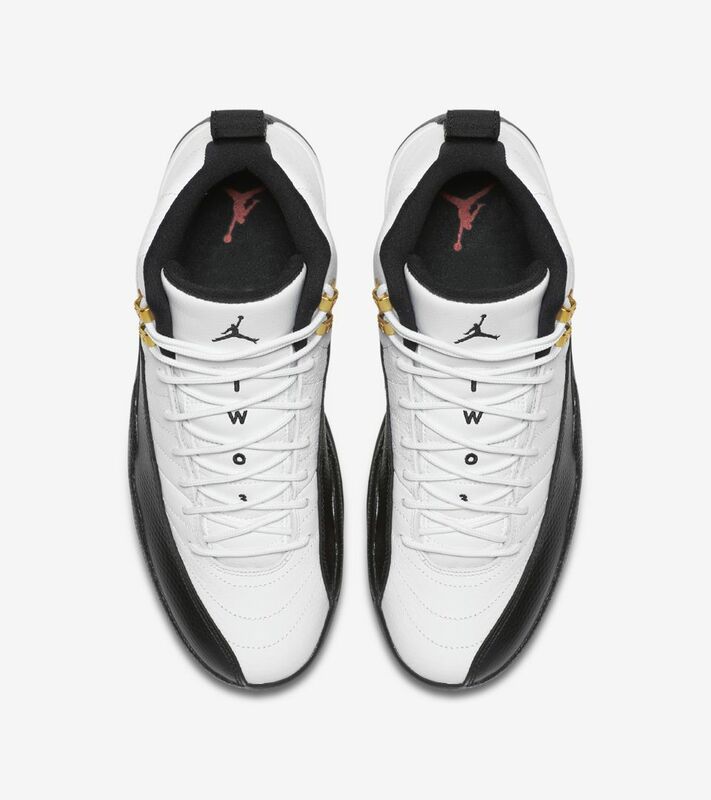 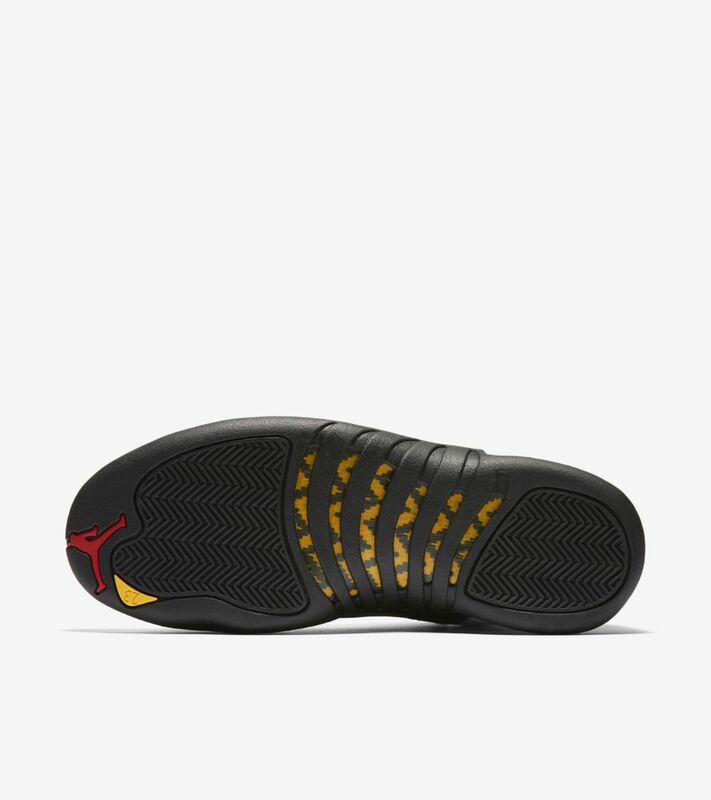 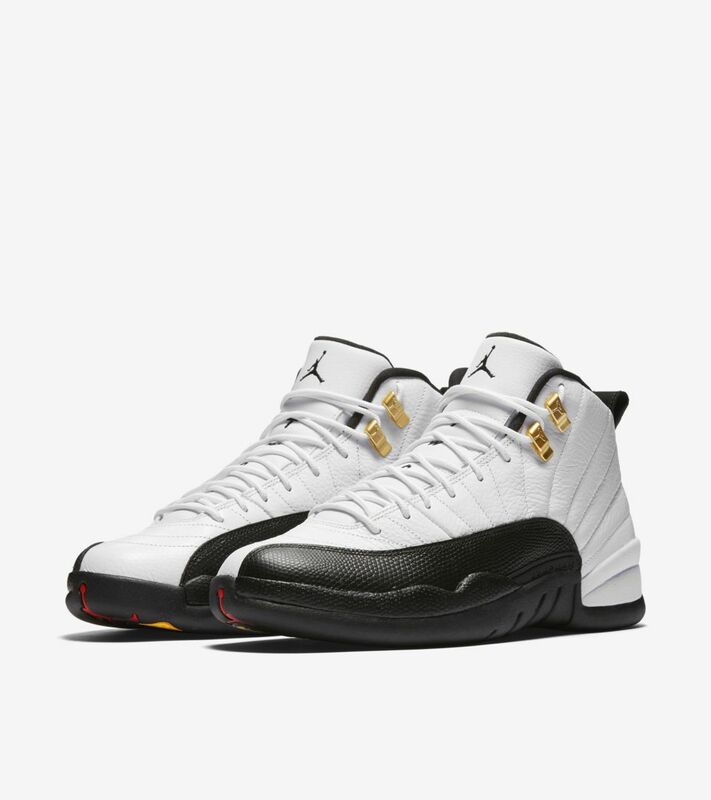 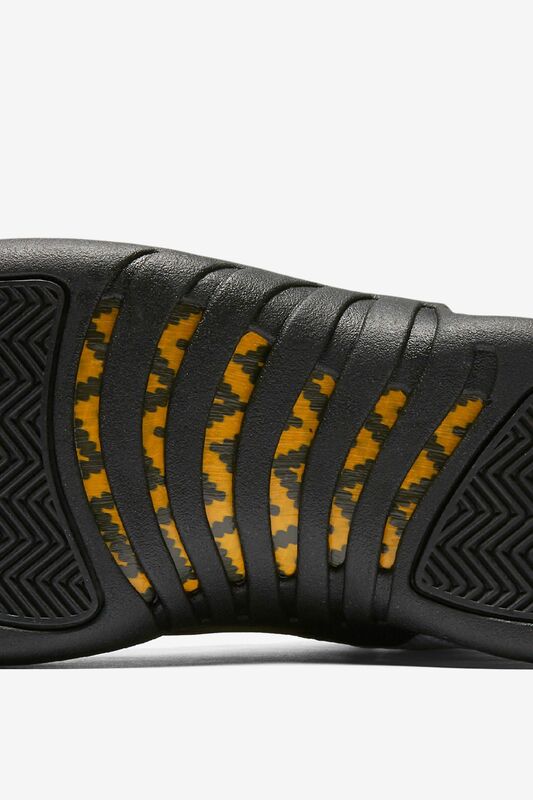 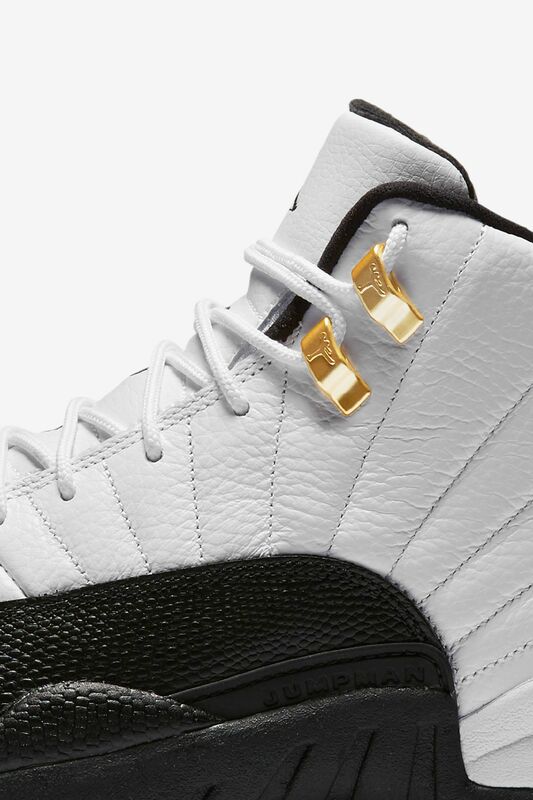 The Air Jordan XII 'Taxi' returns in its original form, launched in the season of MJ's fifth championship ('96-'97). 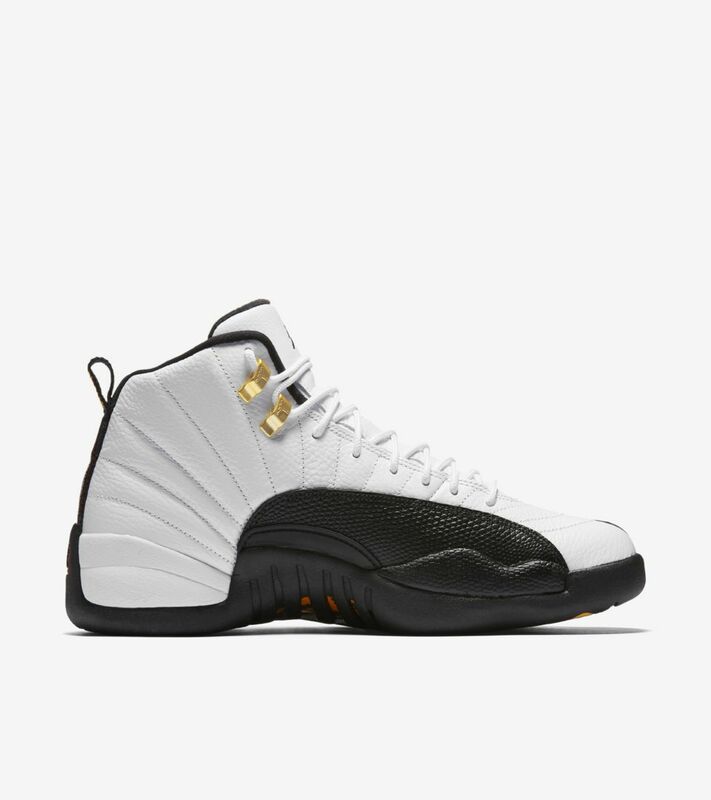 The iconic design features a white, tumbled-leather upper, Taxi Gold pops on the lace stays and black leather to finish the upper. 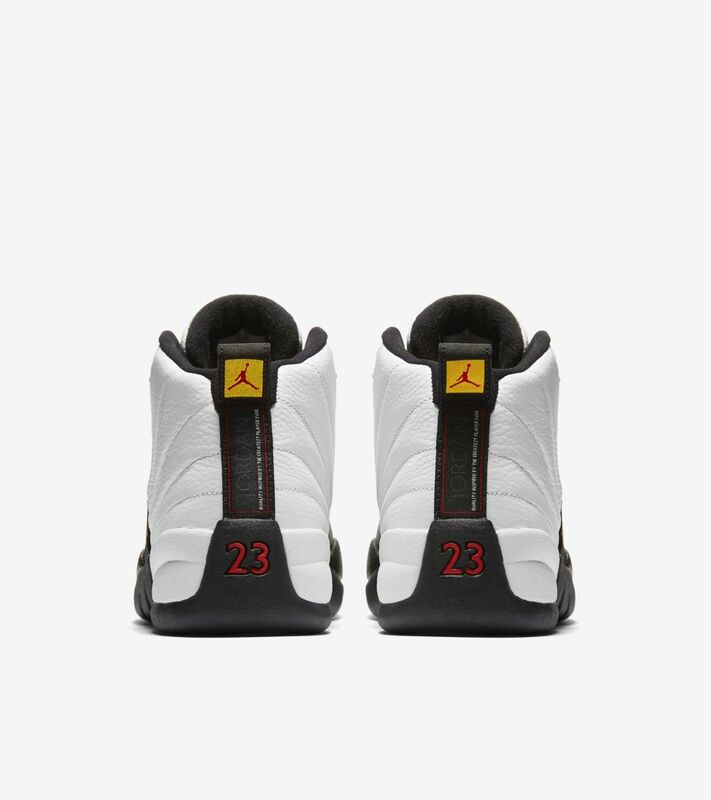 A touch of Varsity Red peeks through the solid black outsole and the "23" on the heel strip.